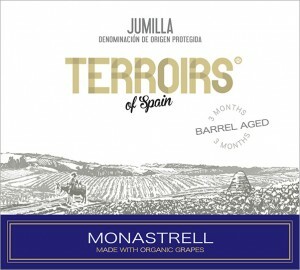 The 2015 Terroirs of Spain “Barrel Aged” Jumilla Monastrell is made from organically grown grapes in the cooler, higher altitude vineyards in western Jumilla. 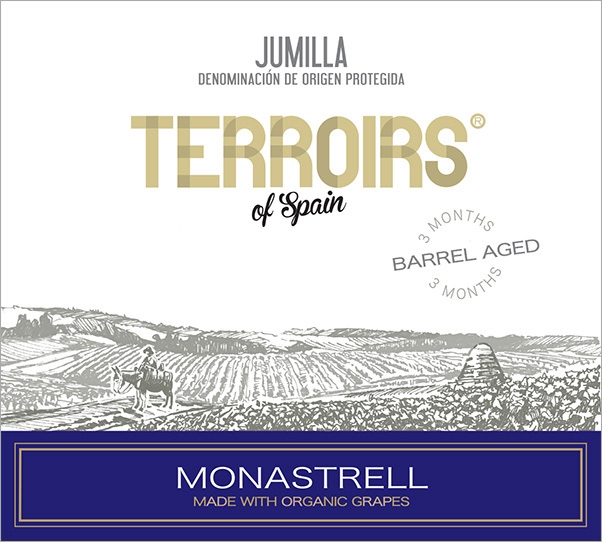 Its terroir lends freshness and balance to the structure of Jumilla’s renowned Monastrell. Tasting Note: This deep colored red is loaded with blackberry, black cherry and plum scents with savory herb notes. On the mouth it is rich and juicy with full body and hints of vanilla and earth. Fresh and long on the finish. Highly drinkable. 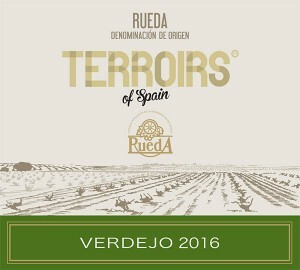 Terroirs of Spain wines are all about “Distinctive Lands, Distinctive Flavors”. Each wine is an expression of an exciting winemaking region in Spain, each with its own traditional grapes and winemaking style. 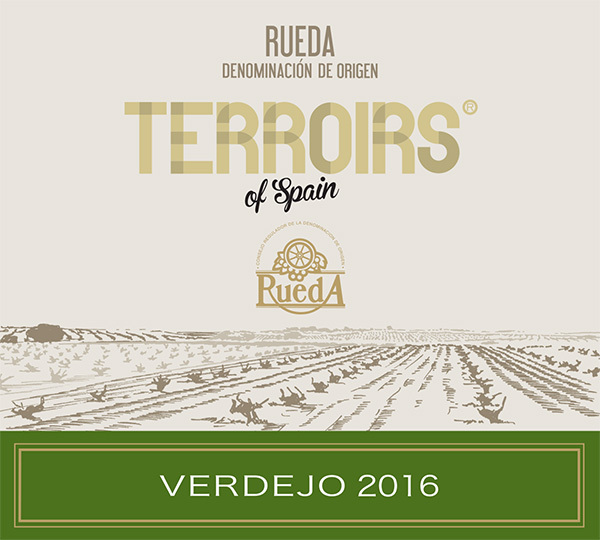 Every Terroirs of Spain wine reflects the best of what the region can do, and even better than that, does so at an affordable price. 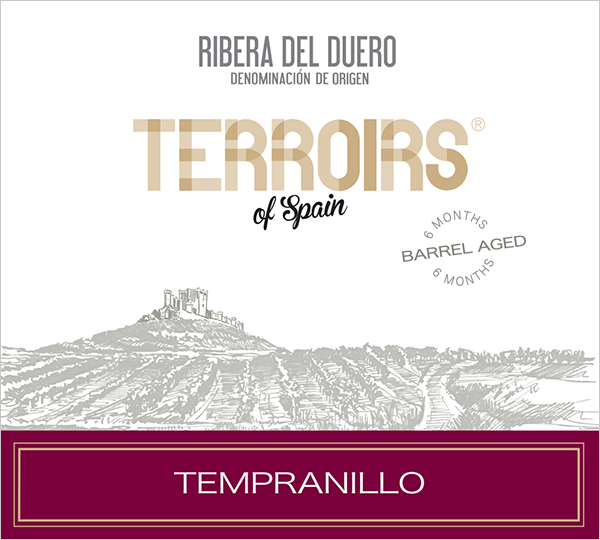 Terroirs of Spain is real wine, for everyday drinking. Aged 3 Months in oak barrels.